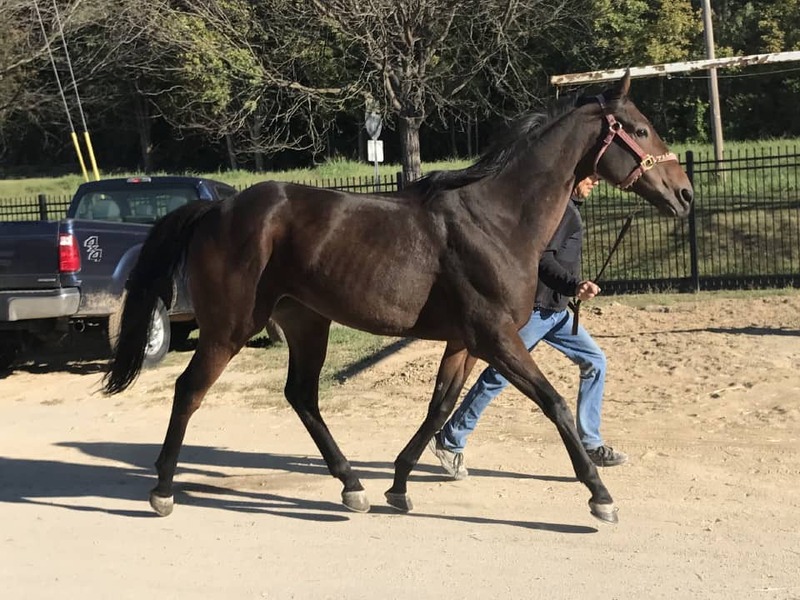 Never miss seeing a new Thoroughbred horse we have for sale. Sign up here. We respect your privacy and do not share our list and we will not spam you. 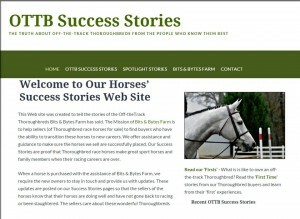 We WILL let you know about new Thoroughbreds before they make it to this site. Follow Bits & Bytes Farm!